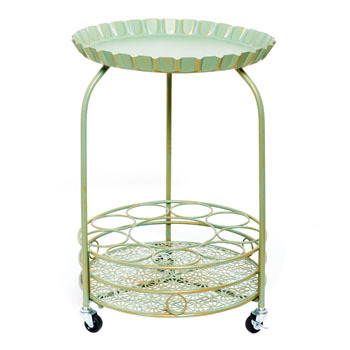 The Old Dutch name is synonymous with stylish entertaining. 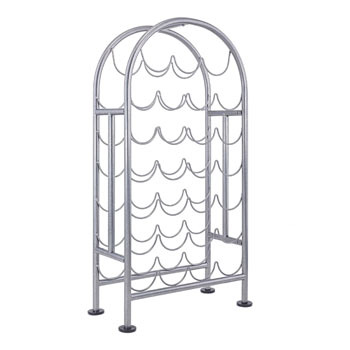 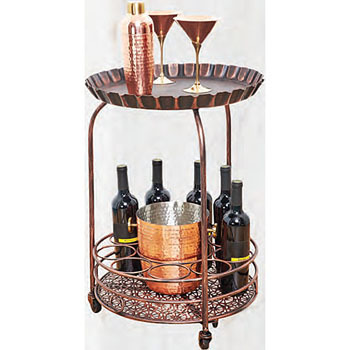 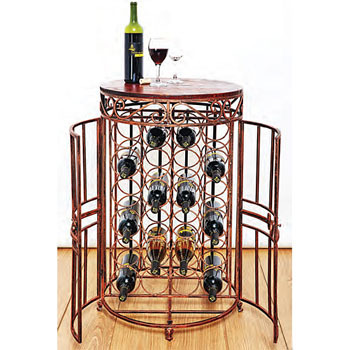 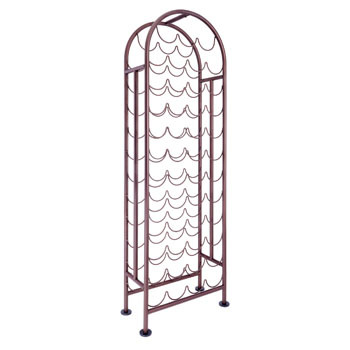 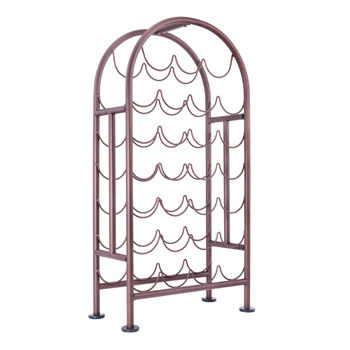 Elegant wine chillers, unique wine racks and gorgeous copper party tubs turn throwing a party into a grand event. 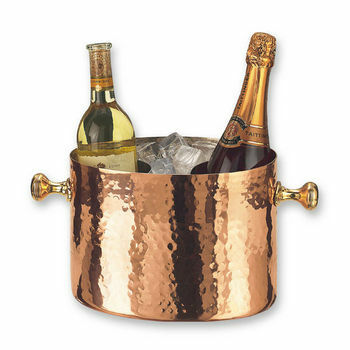 Copper is not only gorgeous, it is ideal at conducting cold, so is perfect for use in entertaining. 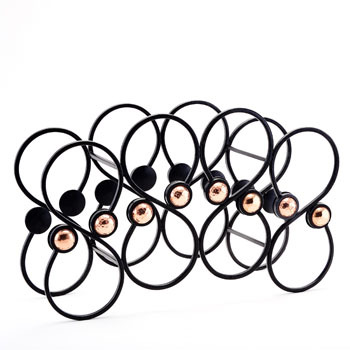 Old Dutch International uses high-quality copper and ingenious designs to create their products. 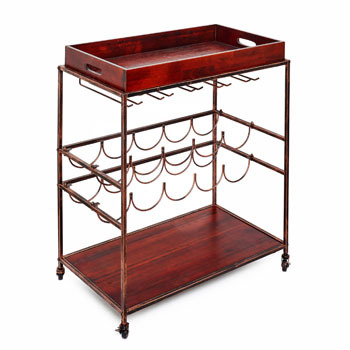 This U.S. manufacturing company has been crafting top-notch copper items for well over 50 years. 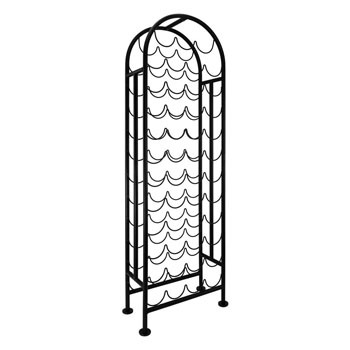 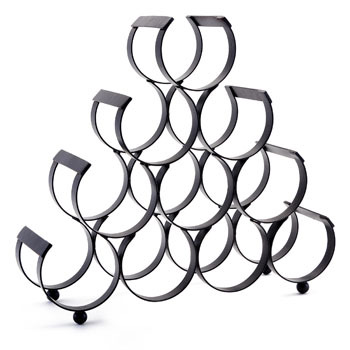 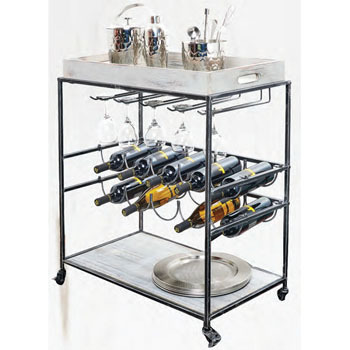 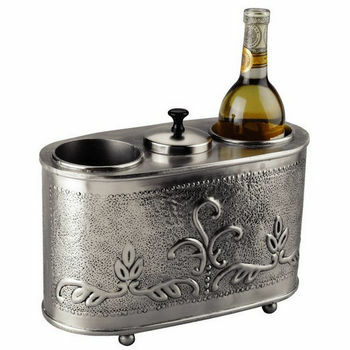 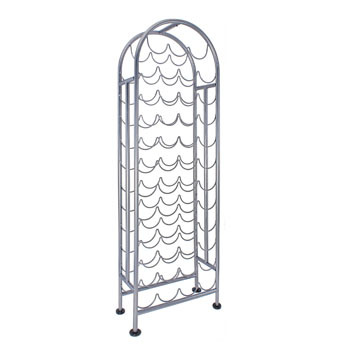 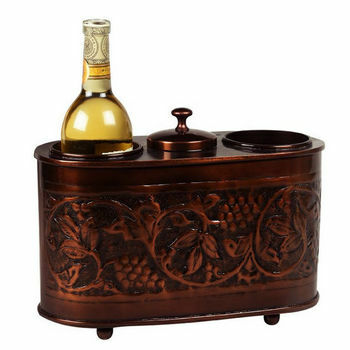 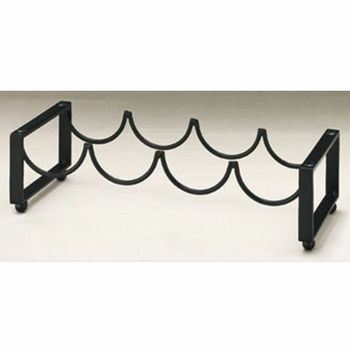 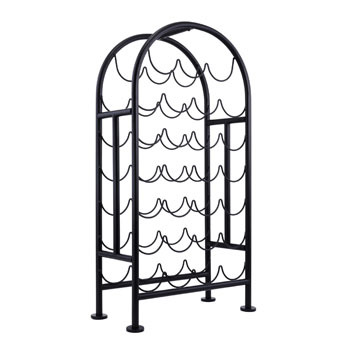 They have developed product lines that are ideal for upscale entertaining. 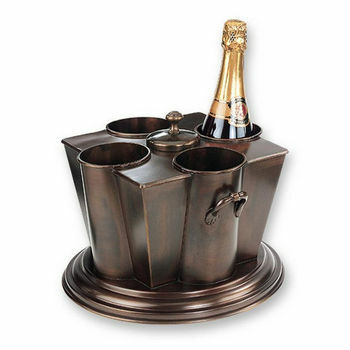 These pieces are finished with a tarnish resistant coating to ensure their beauty will last through a multitude of parties. 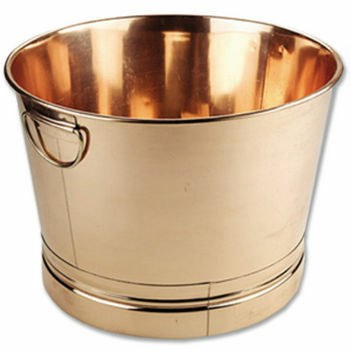 Old Dutch International is the name to know for the highest quality copper products available.